Whether it’s at your home or commercial property, vandalism and graffiti can feel like a personal violation. It’s worrisome, shocking, stressful, and certainly damaging. Some vandalism is relatively minor, like a dented mailbox, broken outdoor light, or broken window. Other types of vandalism involve major malicious destruction of property like a heavily damage vehicle or expensive machinery made inoperable. 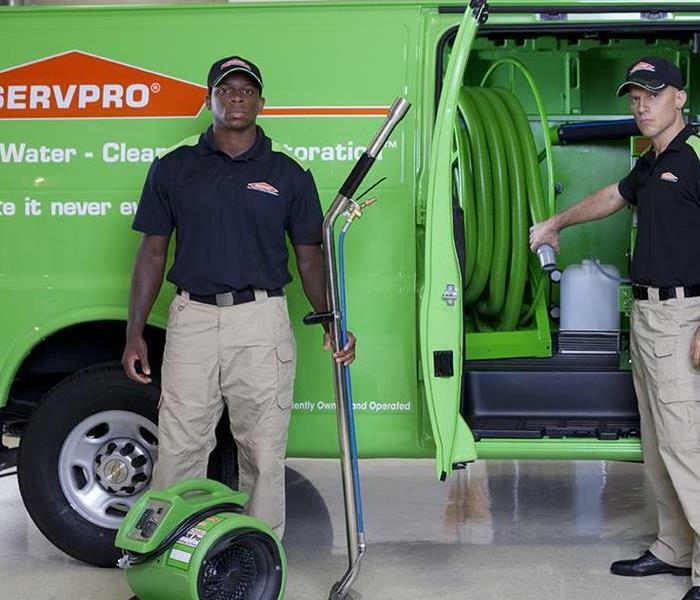 SERVPRO of Manchester/Mansfield can assess any damage and get restoration started right away. We also have years of experience dealing with insurance claims. The results of our cleanup can make it seem—"Like it never even happened.” Find out more below.